Was $419.99 Shop now and save! 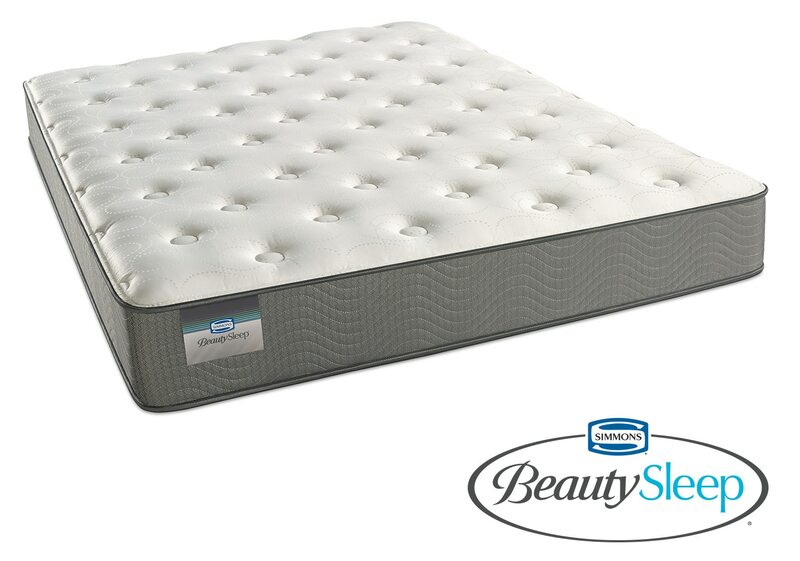 An advanced foam base provides perfect support and an exceptional night's sleep. Product Description Sleep Tight. Look no further for your perfect night’s sleep - the Sapphire Blue Luxury Firm Queen mattress provides extravagant softness and impeccable support. No more battling the blankets at night to acquire the perfect temperature, as SurfaceCool Fiber technology just beneath the fabric moves heat away from the surface of the mattress to help maintain an ideal sleeping climate. Unique Features: Base foam designed to provide excellent support. SurfaceCool Fiber technology moves heat away from surface to maintain ideal sleeping temperature. Perfect choice for someone who enjoys a soft feel yet firm support.